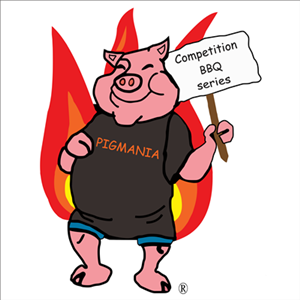 Fulfill all your BBQ fantasies, with BBQ Ribbers selling the best BBQ in the world, a People’s choice contest and a Professional BBQ competition like seen on TV’s “BBQ Pit Masters” competing for over $15,000 in cash prizes, there is sure to be something for all BBQ lovers. Band lineup will be announced soon Bring your lawn chairs for the music & events! Make sure to stop inside the casino for the excitement of over 1800 gaming machines.